Mumbai: The Shiv Sena on Sunday attacked Prime Minister Narendra Modi over the multi-crore-rupee Punjab National Bank (PNB) scam and alleged that diamond czar Nirav Modi, who is at the centre of the scandal, had been a "partner" of the BJP and helped it collect funds for elections. 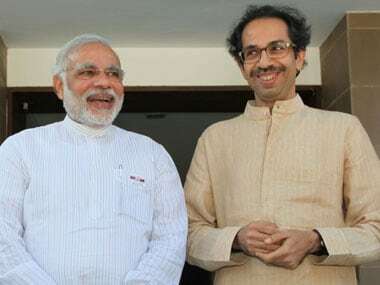 The Uddhav Thackeray-led party, a BJP ally, said Modi's promise of putting an end to corruption in the country, highlighted through his slogan "na khaunga, na khane dunga", was in tatters after the alleged fraudulent transactions of Rs 11,400 crore at the nationalised bank came to light. 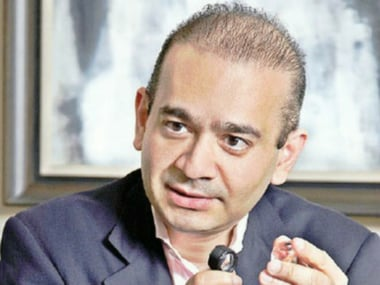 Companies linked to Nirav Modi and his uncle Mehul Choski have come under the scanner after the scam surfaced. 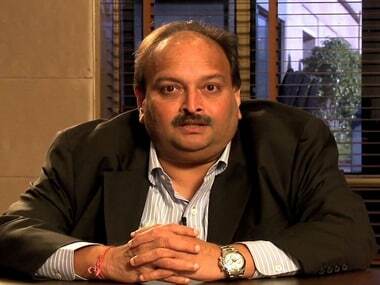 "It has come to light that Nirav Modi left the country in January. However, he was seen with the prime minister in Davos just a few weeks ago (during the World Economic Forum). 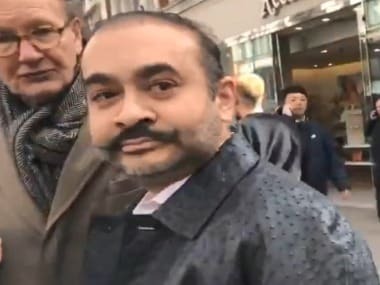 "Nirav Modi has been a partner of the BJP and was at the forefront in helping the BJP collect funds for elections," the Sena said in an editorial in party mouthpiece "Saamana". The Sena publication said it would not allege that the diamond merchant had plundered the country with the blessings of BJP leaders. However, there were many such Nirav Modis who had been helping the BJP increase its wealth and win elections, the party alleged. "PM Modi's election slogan of 'na khaunga, na khane dunga' proved ineffective in this case. An FIR had been lodged against Nirav bhai earlier. "How did he then manage to go to Davos and meet PM Modi, along with other industrialists?" it asked. "The talks of a corruption-free India and transparent government have been laid bare in just three years. Farmers are committing suicide as they cannot repay their debts of Rs 100-Rs 500, but here people have absconded (after swindling) lakhs of crores," it said. The Thackeray-led party is a member of the BJP-led governments in Maharashtra and at the Centre. However, it had been critical of the Modi government over its policy decisions in the past as well.